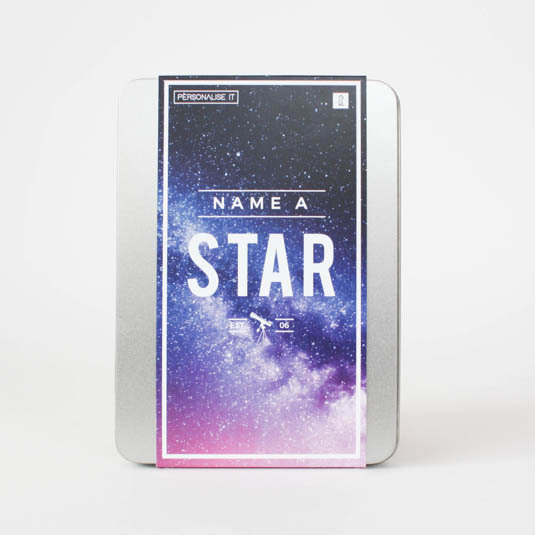 This touching gift gives you the opportunity to name a real star in our nights sky. 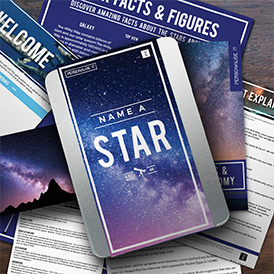 This tin pack comes brimming with facts about stars and astronomy, as well as fun infographics to make the gift perfect for the whole family. 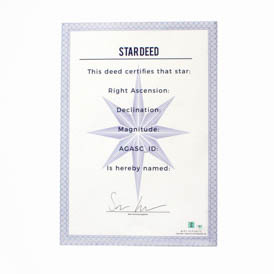 Additionally, after a simple online registration you will receive a personalised star deed certificate. A personalised supporter certificate will be dispatched to you within 28 days of your registration. How long do I have to register my gift? You need to register your gift before the ‘register by’ date on your gift registration booklet. We recommend that you register your gift as soon as possible. How long does it take for me to receive my Star Deed certificate? 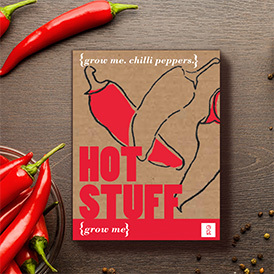 This will be dispatched within 28 days receipt of your registration details. 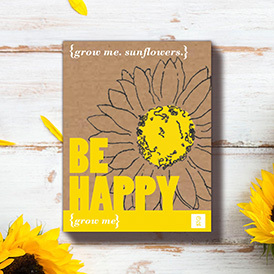 Occasionally, factors outside of Gift Republic’s control may affect delivery times. Are there any restrictions on star names? Names deemed to include foul or abusive language will not be registered. Will other people be able to name my star? 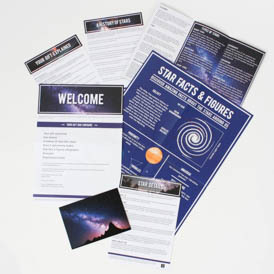 There are millions of stars in the night sky and we guarantee that each star is named only once in the Star Catalogue. No one else can name your star! Do I own my named star? It is not possible to grant legal ownership to a star. You don’t own the star (neither does anyone else!) but you – and you alone – will have named it! Can I see my star? The magnitude (brightness) of your star is listed on your Star Details Sheet which forms part of this gift, along with your star’s co-ordinates. Due to the number of stars in the night sky, it is unlikely that your star will be visible, however with your star’s co-ordinates, it is possible to research your star and plot its location. You may need to visit your local library to help you. Alternatively, there are numerous astronomy websites on the internet that will help. Disclaimer: This gift does not grant legal ownership or title to a star. 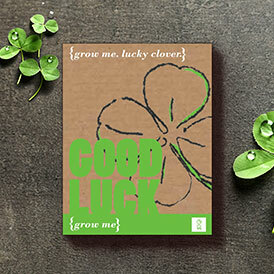 It is the enduring and personal sentiment behind this gift that is significant. Neither Gift Republic nor any other supplier can alter the name of well-known stars. The chosen star name will not necessarily be recognised by any scientific organisation or by astronomers and Gift Republic can accept no liability for this. 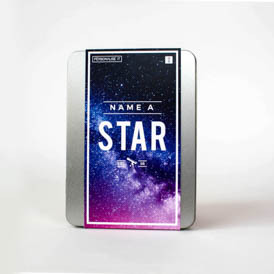 Star names are published in the Gift Republic Star Catalogue which is stored in a secure location. A record of the Registry is periodically submitted to the British Library to ensure public accessibility and preservation. 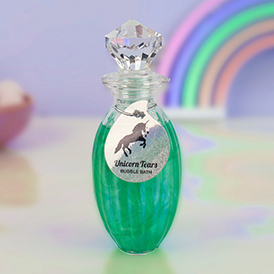 This is a novelty gift item and must be regarded as such.